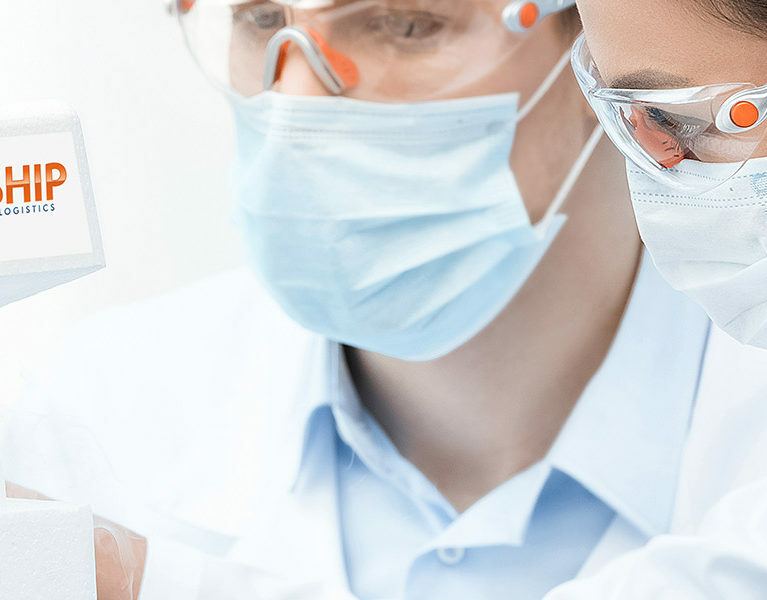 Since 2002, we provide expertise in logistics and temperature-controlled transportation for the life sciences, pharma, biotechnology and medical devices industry. 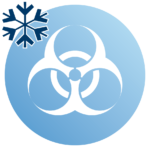 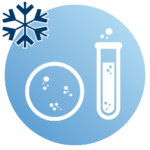 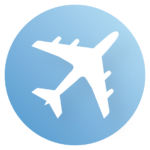 The special requirements of temperature-sensitive and time-critical goods require expert handling, regardless of location and time. 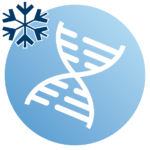 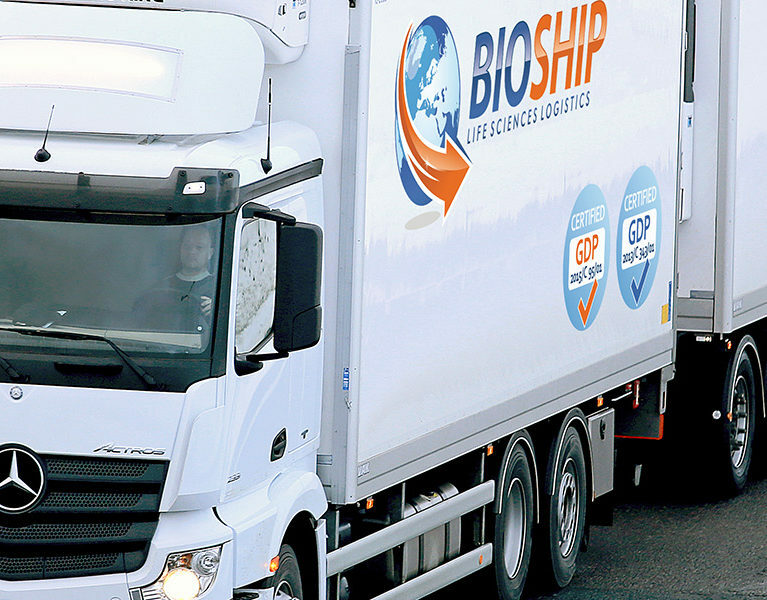 Bioship – Life Sciences Logistics offers professional and tailor – made services for worldwide temperature controlled transports as well as just in time courier services. 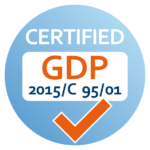 With a GxP-compliant supply chain system, we meet the demanding industry standards for global API sourcing. 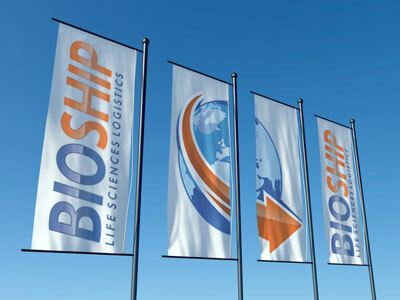 Dedicated transport management, expertise, continuous process control and proactive communication guarantee the safe dispatch of your temperature sensitive shipments with Bioship – Life Sciences Logistics. Bioship offers GDP training, Qualification and validation, Quality management systems, GDP Audit & Coaching. 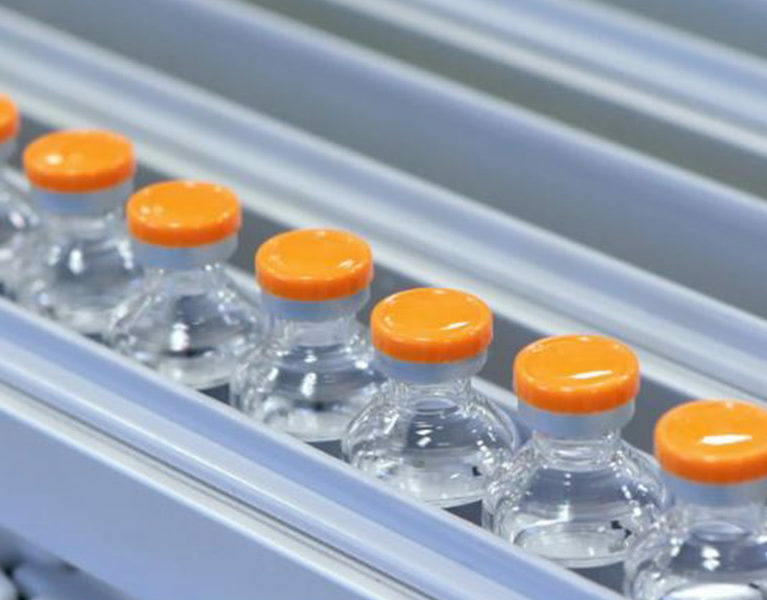 We meet the special logistics & transport requirements of the pharmaceutical, biotechnology, life sciences, and medical devices industries. 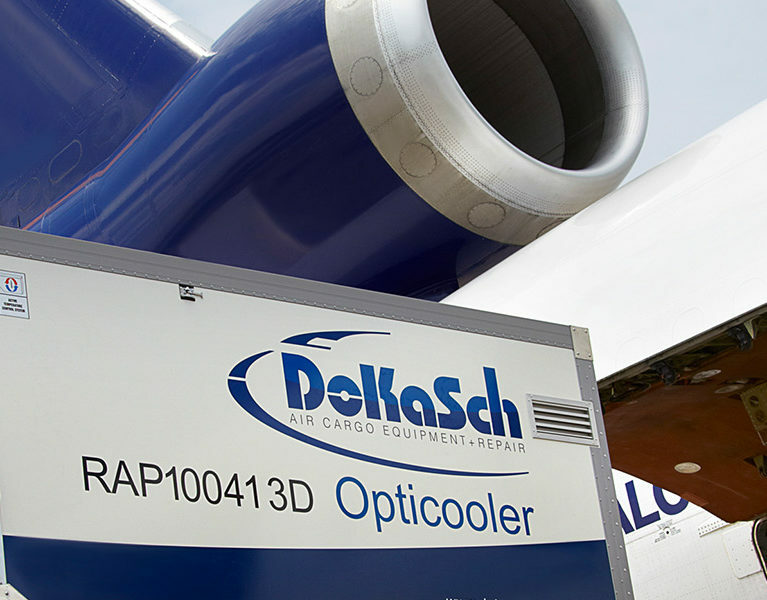 Our professional logistics solutions for temperature-sensitive and time-critical transportation are available to our customers throughout Germany, Europe and worldwide. 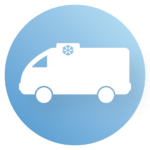 We meet the special transport and courier requirements of the industry and research institutes in the fields of pharmaceuticals, biotechnology, life sciences and medical devices. 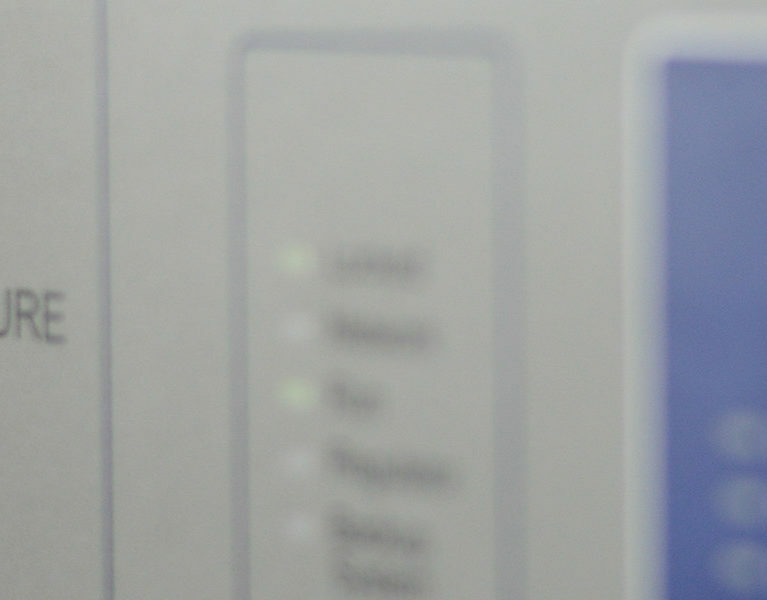 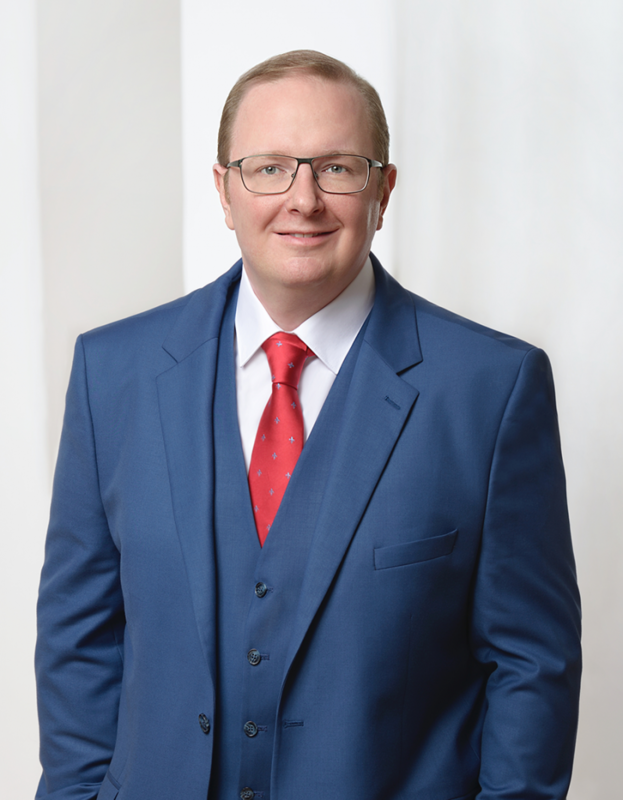 Unsere professionellen Logistiklösungen für temperaturempfindliche und zeitkritische Sendungen stehen unseren Auftraggebern deutschlandweit, europaweit und weltweit zur Verfügung.